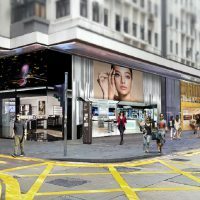 Giorgio Armani beauty announces the opening of its itinerant pop-up store ARMANI BOX in Bangkok Suvarnabhumi Airport in Thailand. 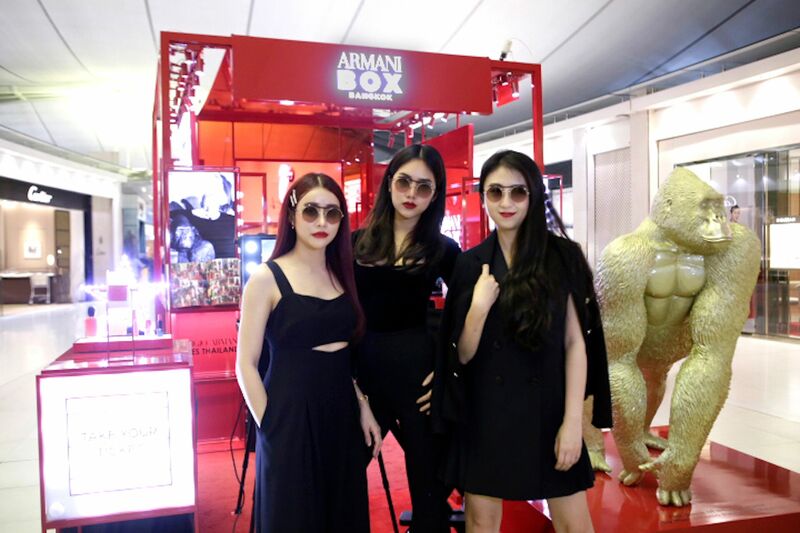 The opening of ARMANI BOX BANGKOK was celebrated on February 11th with a ribbon-cutting ceremony and an exclusive event in the presence of influencers from Thailand and China. 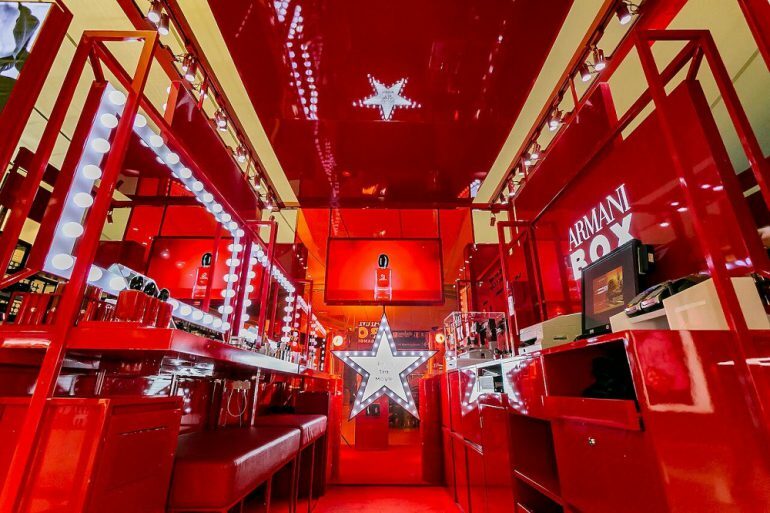 During the event, the design of ARMANI BOX BANGKOK was revealed: with its hot red walls and black lighting fixtures, it is full of surprises. A giant gorilla, Uri, welcomes visitors as they enter the store: created by Italian artist Marcantonio Raimondi Malerba, the full-sized golden gorilla is a replica of the black one that resides in Giorgio Armani’s home in Milan. “This resin gorilla is a gift that came from a movie set. He’s called Uri”. It is hard to think about Giorgio Armani without bringing cinematic images to mind. The new ARMANI BOX experience allows the visitor to become a movie star with a series of details to explore: from the Walk of Fame digital handprint, to the backstage makeup stations, as well as a red carpet indicating the way. 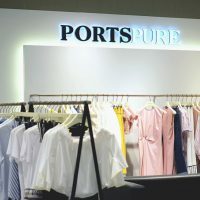 Visitors can also film their very own screen test, entering a director’s booth and playing with their emotions; portrait photos and videos will be available to keep, share and post online. The ARMANI BOX is a sensorial and playful immersion in Giorgio Armani beauty’s universe. 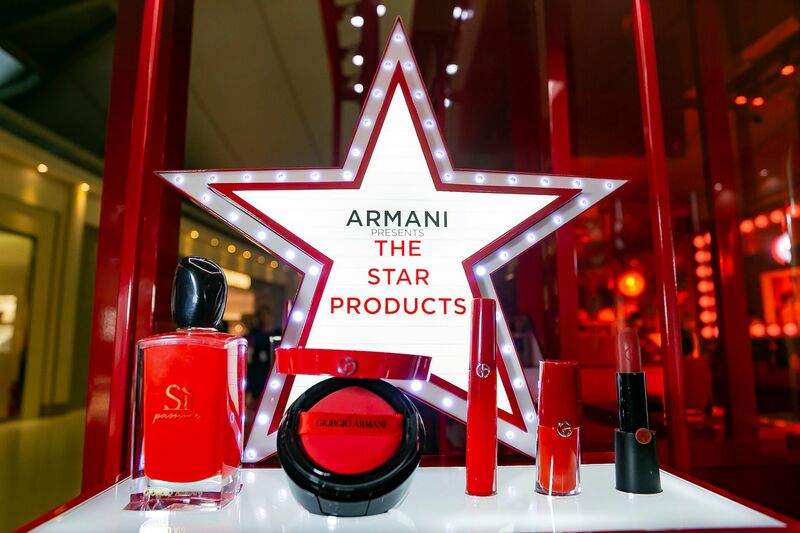 Visitors can discover product exclusives included a limited edition version of its new lip product Rouge d’Armani Matte #400, and personalize their products with engraving.